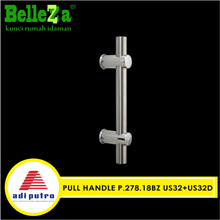 Door Handle is an object or a part of a door that serves as the door handle. 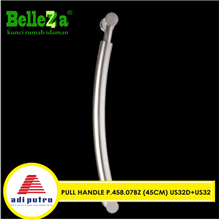 With a beautiful sculpture will certainly provide a special attraction, because in addition to its function as a door handle and the cover as well as well as a door trimmer accessories. 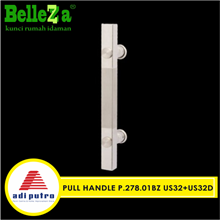 Door Handle is an important part of the locking system and grown in the thickness of the door leaf so-called Key planting or mortice lock. 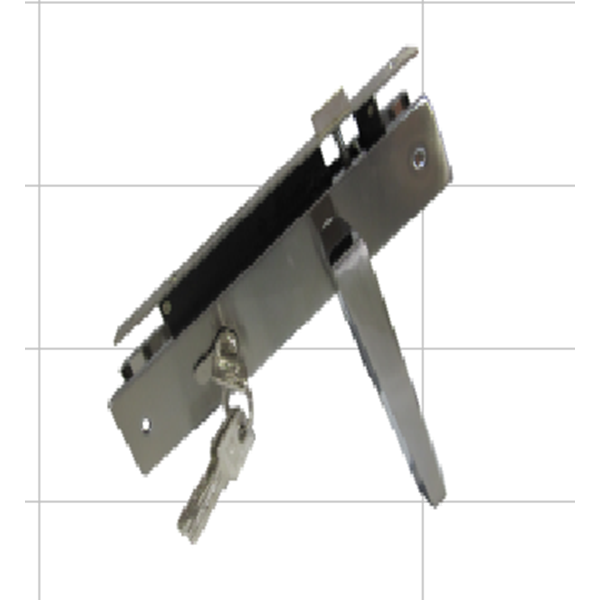 Within these tools is a mechanical activator retaining tongue and the tongue lock serves as a barrier or lock it to be.